Irisys presence was strong at the 2015 India Retail Forum (IRF) on Sept. 15 – 16 in Mumbai. 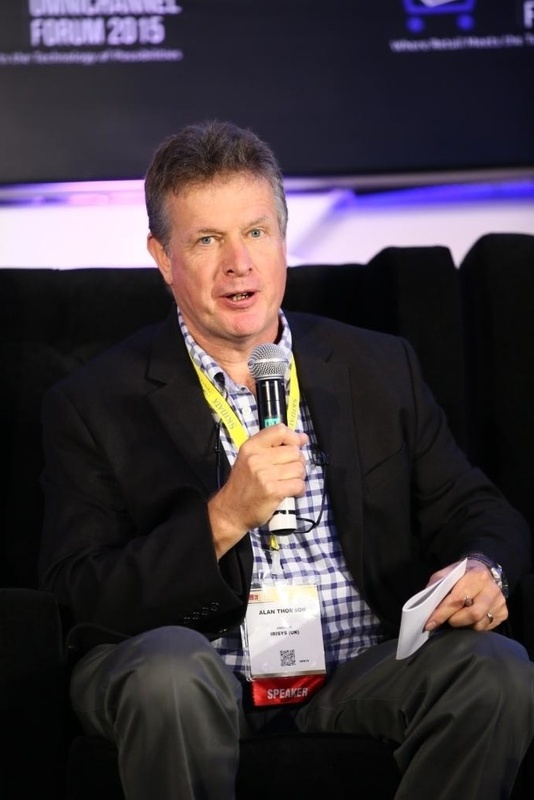 As the premier knowledge and networking platform for India’s retail industry, IRF included several retail experts and decision makers, including Irisys’ own, Alan Thomson. The 12th annual event featured the best and brightest in retail data, connectivity and innovative intelligence – and it should come as no surprise that Thomson – a member of the sales team – was invited to not only present several awards, but also speak in a forum. Sharing wisdom, inspiring ideas and best practices, Thomson represented Irisys industry-leading expertise well. His discussions encouraged and informed retail delegates, media and exhibitors alike – enriching the Indian retail industry as a whole. Irisys would like to thank IRF for allowing us to participate so actively in this year’s conference, and hope to remain involved in future forums – engaging in the industry and catalyzing growth for Indian retail. For more information about IRF, visit www.indiaretailforum.in. And for more information on the latest Irisys technology, download the Thermal Kinetics Whitepaper.